Molasses is a thick sweet syrup formed during the sugar production. Molasses contains vitamins and minerals, such as calcium and magnesium. In the EU, molasses is mainly used in the bread, beer, and wine or citric acid production and in animal feed. Smaller amounts of molasses are used in confectionary, for example, to make well-known Belgian cookies called speculoos. The European Commission has recently proposed to boost the use of molasses in biofuels. It has included molasses in the list of raw materials to be promoted for biofuel production (Annex IX) under the Recast of the Renewable Energy Directive. But molasses is a food and feed material, unlike most of the feedstock in Annex IX. It is also a scarce material. The EU imports over 1 million tons of molasses each year. Promoting its use for biofuels will mean that less or no molasses at all will be available for human and animal nutrition. be diverted from food and feed to biofuels. This outcome would run against the ‘food first’ principle and circular economy objectives. 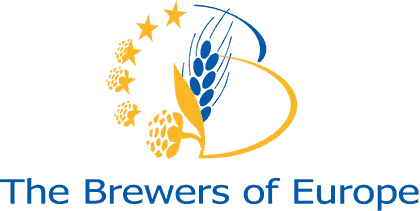 The overall competitiveness of the European yeast and fermentation industry and their value-chains will suffer: there is a risk of a surge in imports of yeast and antioxidants from third countries, such as China. 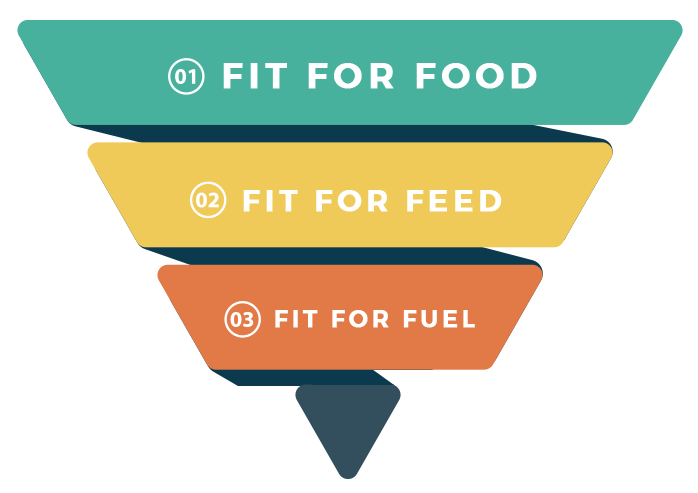 We firmly believe that no feedstock suitable for the use in food and feed should be favoured for the use in biofuels over human and animal nutrition. That’s why we ask policy-makers to remove molasses from Annex IX. Molasses is a food and feed product that has nothing in common with other feedstock listed in Annex IX, such as used cooking oils. At the same time, we fully support the development of truly sustainable advanced biofuels made from waste, provided that the waste hierarchy has been respected, and residues with no significant competing uses. The Commission’s proposal is now being discussed by the European Parliament and the Council. It is still possible to remove molasses from the list of raw materials in Annex IX of EU RED. Join us in convincing EU decision makers to prevent the promotion of food and feed ingredients for biofuels. Share our call to action with your peers on social networks.